Austrian blues label Wolf Records delves deep into the cradle of American music to feature juke joint boogie from one of Mississippi’s finest living bluesmen. 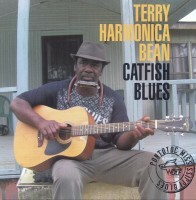 Terry “Harmonica” Bean hails from Pontotoc, MS, and over the course of 56 minutes he puts on a clinic in how to get down, north Mississippi style. Mississippi’s hill country remains one of the few thriving geographic clusters of traditional blues, with hypnotic guitar growling from dance floors across the region. Unlike its Chicago counterpart, hill country blues relies not on virtuosic acrobatics but on unrelenting percussive groove. Though recorded in a studio setting, Bean plays to the listener as though he was in the same room. “Alright ladies and gentleman, this is Terry ‘Harmonica’ Bean,” he prefaces before many songs. The result is delightful, giving the final product a looseness that makes it feel as much like a field recording as a deliberate album. He performs unaccompanied in his signature one-man-band style: electric guitar percolates beneath raspy vocals peppered liberally with harmonica solos. The secret to Bean’s power lies in his thumb, which pounds out the bass line on the low strings and, combined with an audible foot stomping, supplies the real funkiness. Bean display’s amazing consistency over the course of the album, and swings hard as he tells stories about women, traveling, women . . . okay, lyrically it’s largely about women and the various ways they cause him strife (for example, “I Want to Tell You What the Reason Is“). But for a shameless charmer like Bean, there’s no doubt he’s gotten himself in plenty of trouble with women over his years of gigging. The real standout moments happen when Bean strays from his slinking grooves and puts a little more aggression behind his playing. On “I’m Going Back Down South,” Bean bids goodbye to his time spent recording the album in Pennsylvania and completely drops the swing in favor of a straighter drive. It’s a surprise move in an album that relies heavily on drones that can lull the listener at times. 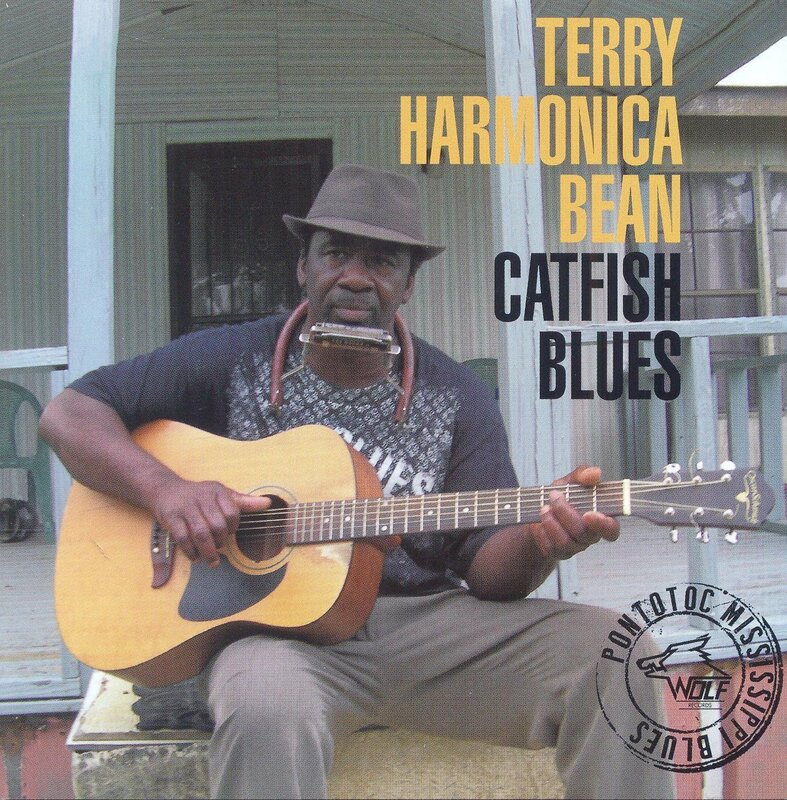 On Catfish Blues, Terry “Harmonica” Bean delivers a pitch perfect hill country experience that can be enjoyed from the smoky haze of the barroom to the quiet desks of the archives. This entry was posted in Blues by aaamc. Bookmark the permalink.